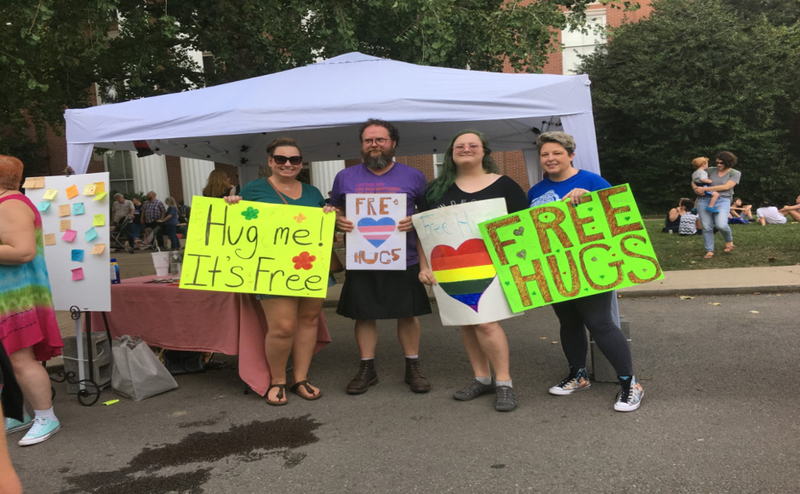 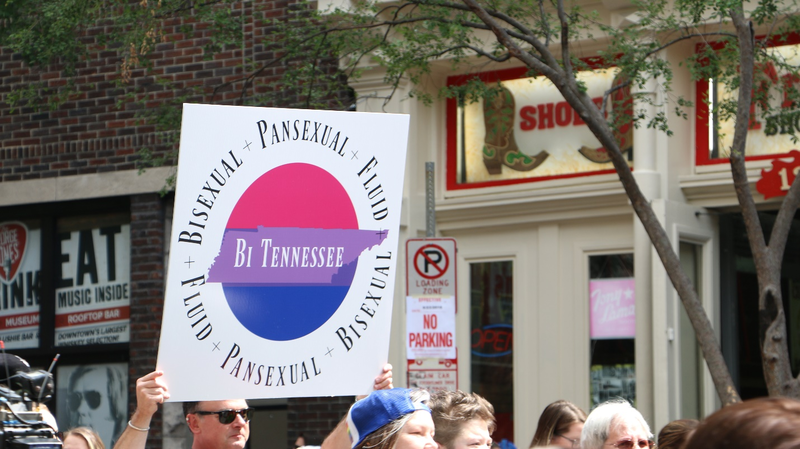 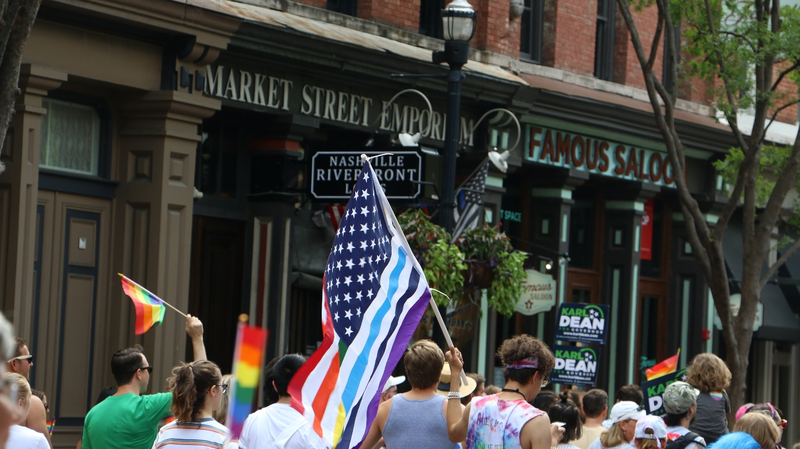 Thousands of marchers lined the streets of Nashville on Saturday morning to kick off the Nashville Pride Festival, which has celebrated “lesbian, bisexual, transgender and queer people and culture in Middle Tennessee since 1988.” Groups were lined up well before 9:30 a.m., and the “Equality Walk” officially started at 10 a.m. 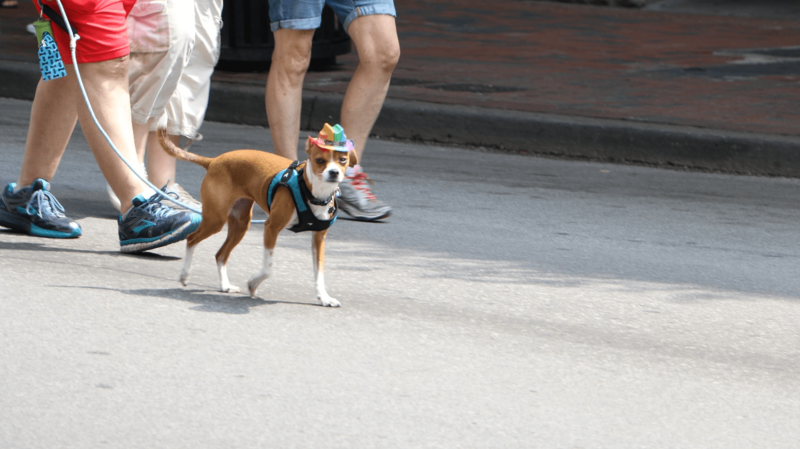 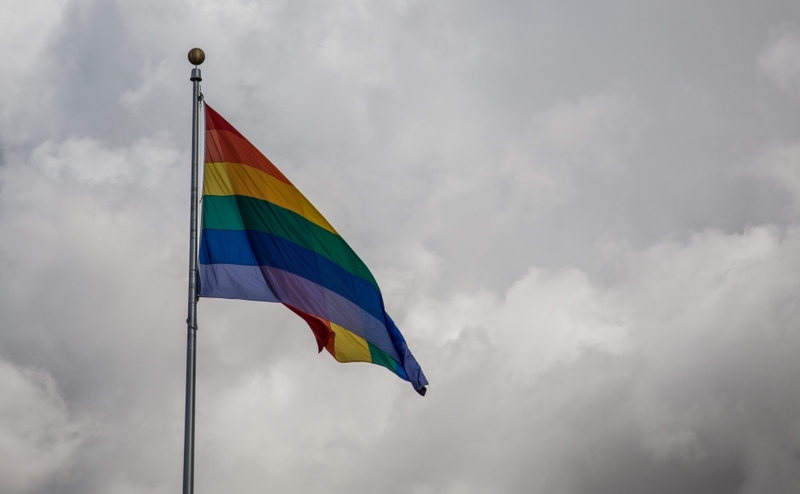 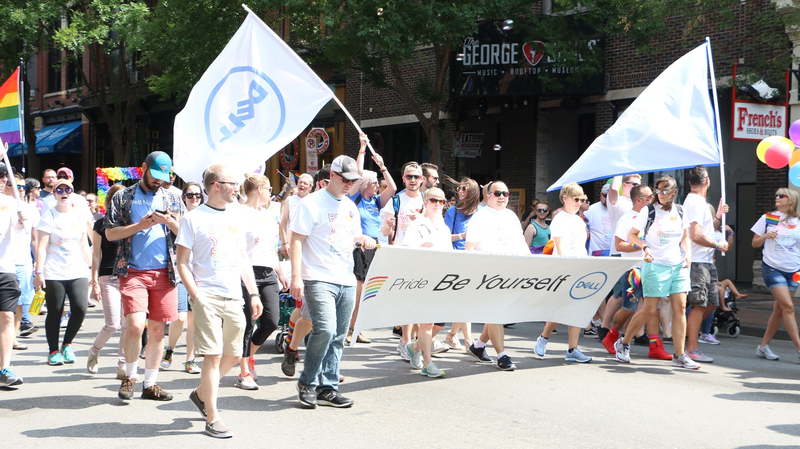 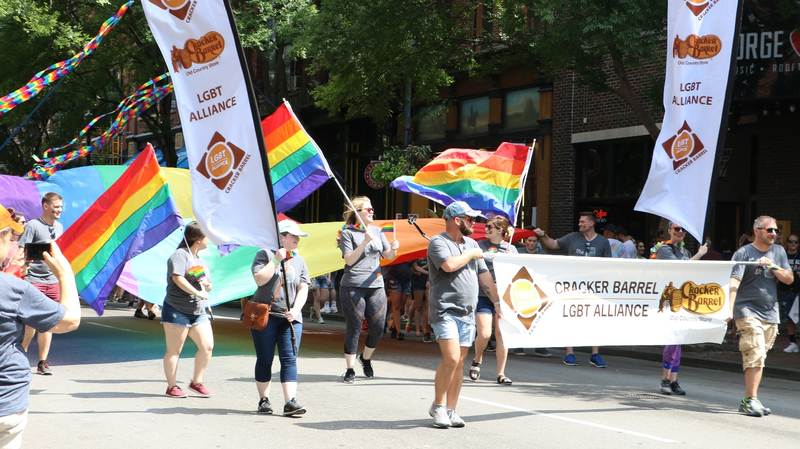 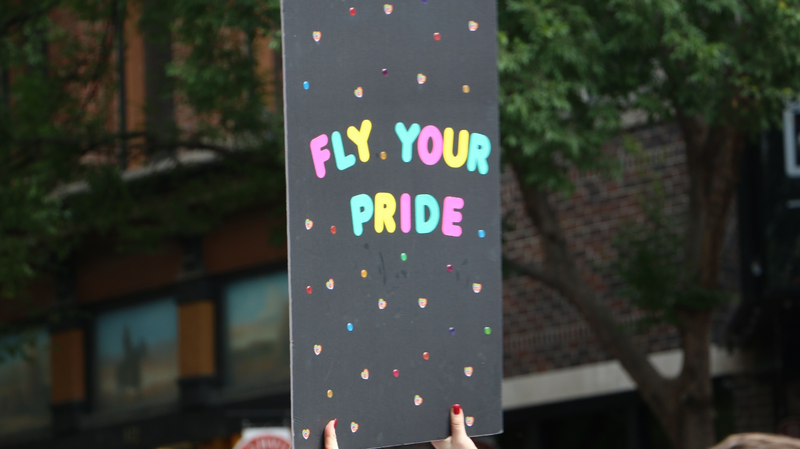 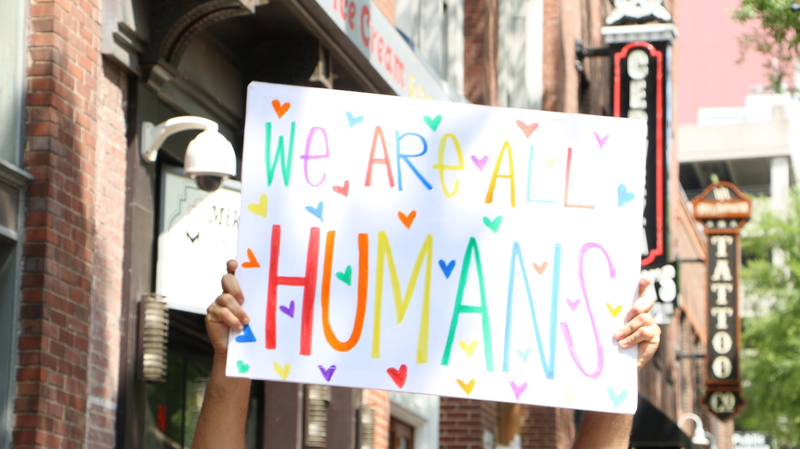 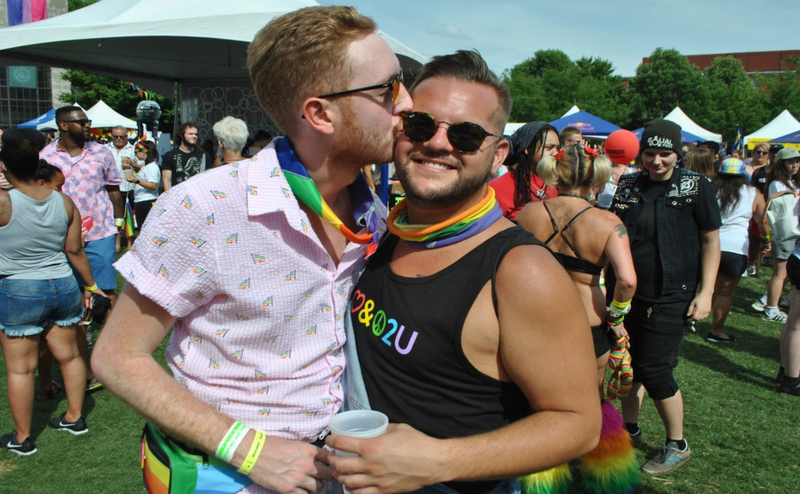 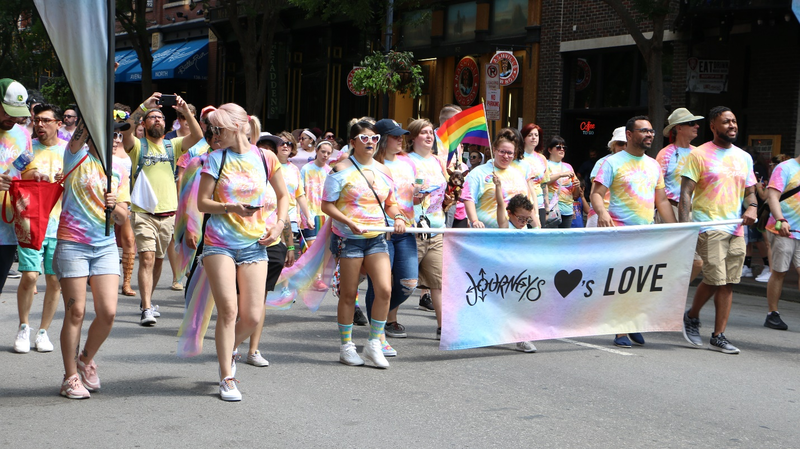 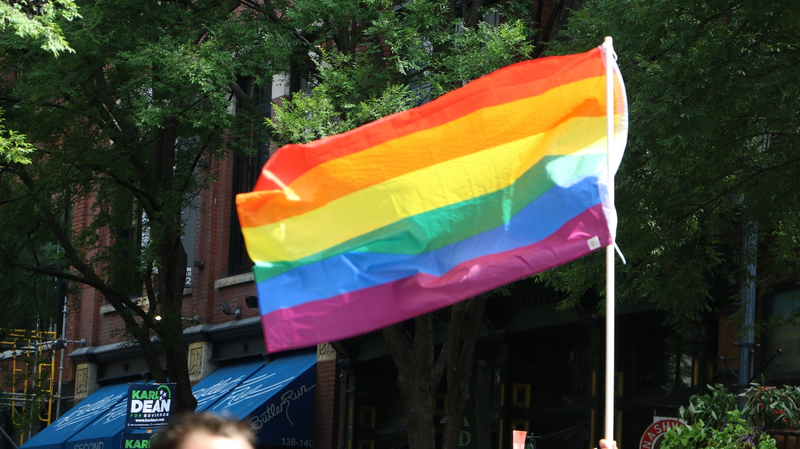 It was a parade that celebrated inclusion and equality as companies, churches, apartments, universities and other groups gathered to show their pride. 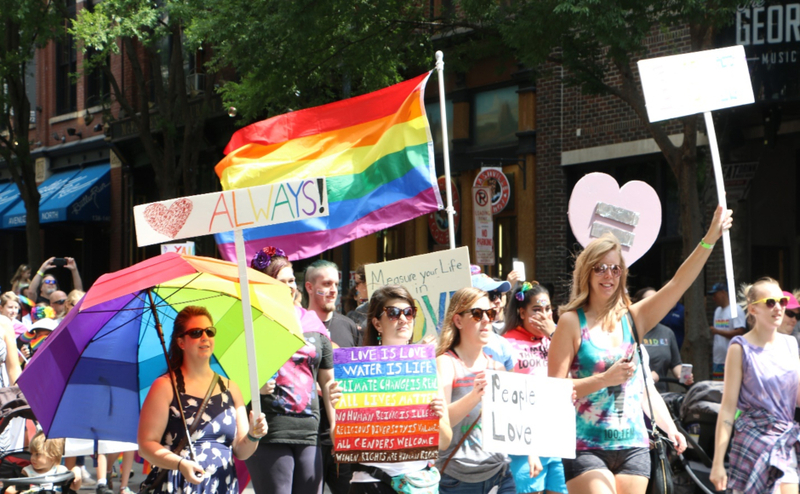 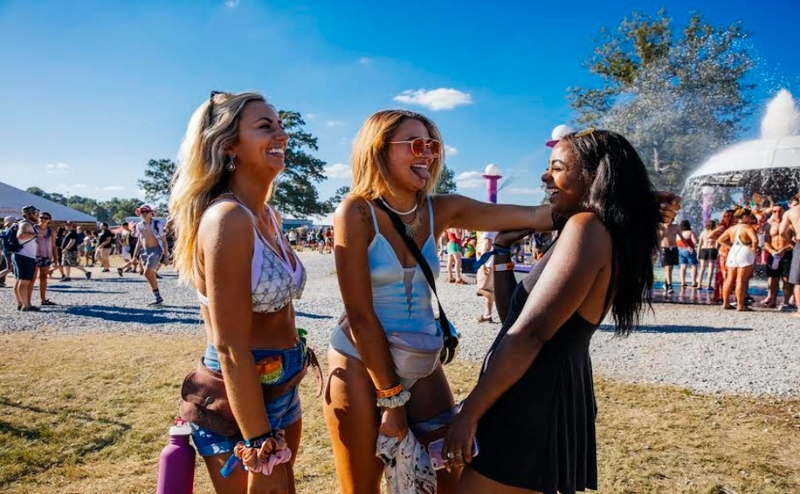 For many, it was a day to be with those who are like-minded and welcoming of all lifestyles. 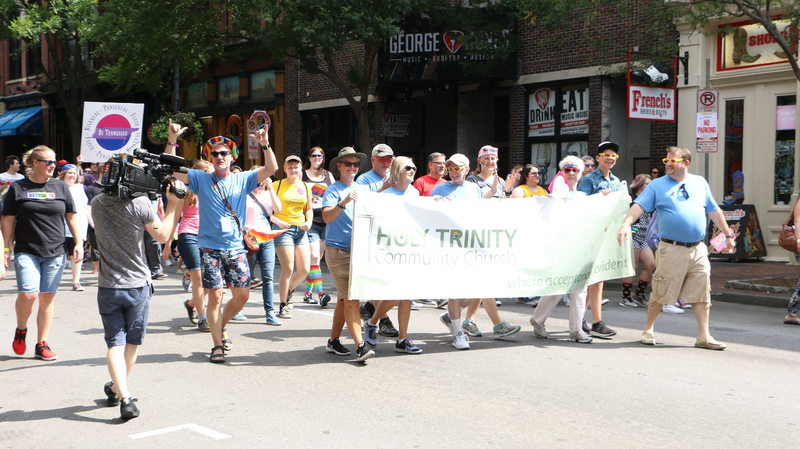 Throughout the parade, there were many individuals who stopped to talk to people from church groups and businesses to thank them for their support.